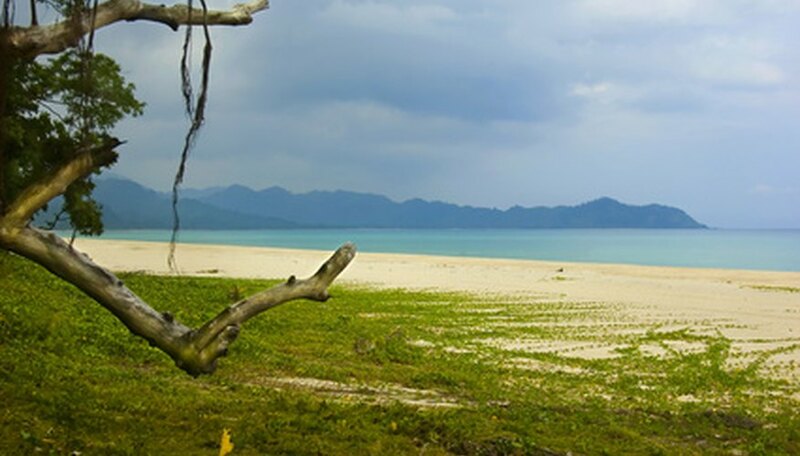 Located in southeast Asia in the western Pacific Ocean, the Philippines is a vibrant archipelago of rich tropical flora. Soil conditions of the Philippines play a role in the vitality of the region's amazing flowering plant life. The country's position near the Pacific Ring of Fire lends the soil rich nutrients from the frequent volcanic activity. Knowing about the varieties of flowers in the Philippines, and their soil needs, makes tropical gardening a breeze. 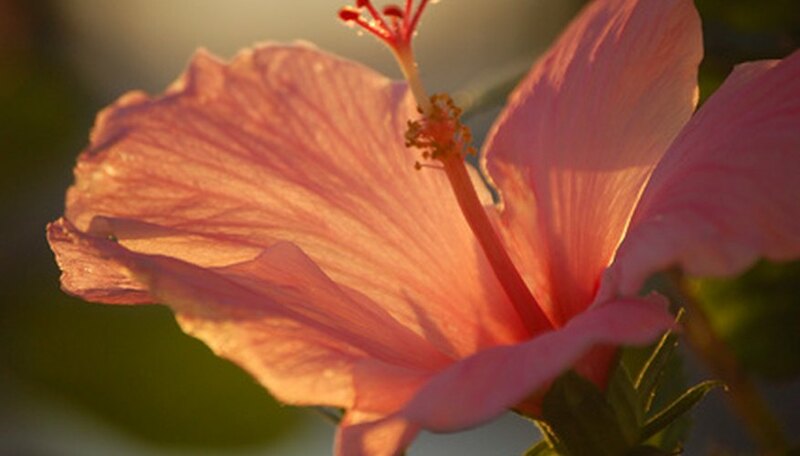 The gumamela, as named by natives of the Philippines, is actually a hibiscus flower. This flower thrives in temperate, subtropical and tropical regions all throughout the world, but the excellent soil quality and climate of the Philippines creates awe-inspiring hues of the garden favorite. From intense shades of canary yellow to deep and intoxicating tones of burgundy velvet, the hibiscus flower, or "gumamela," thrives in black, moist soil with kitchen compost and plenty of mulching material. Grown as an indoor plant, the hibiscus thrives under artificial light, but must be planted in shaded parts of your garden outdoors. Passiflora, or passion flower, comprises of more than 400 species in its genus. The Philippines provides a lush, tropical environment for a variety of passiflora flower species. Identified by the alien-like blooms of hypnotic swirl-like patterns and a kaleidoscope of vibrant colors, every passiflora species is interesting and striking. 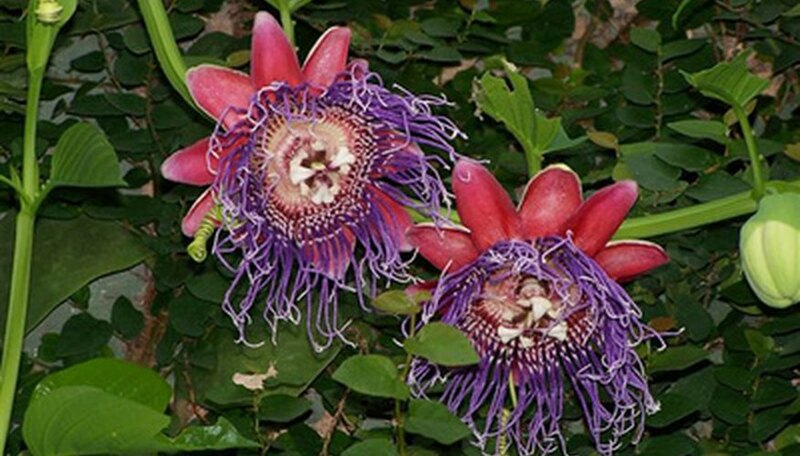 For example, passiflora incarnata, or maypop in the Philippines, produces thick jungle-green vines with thin foliage and grandiose purple blooms. Passion flowers thrive in indoor container gardens, and against trellises or fences in shaded parts of an outdoor garden. Proteas, known in the Philippines as sugar bushes, produce stout evergreen foliage that produces a camphor-like aroma. The flowers of the sugar bush range all over the color spectrum, and many times plants of varying colors appear on the same plant. 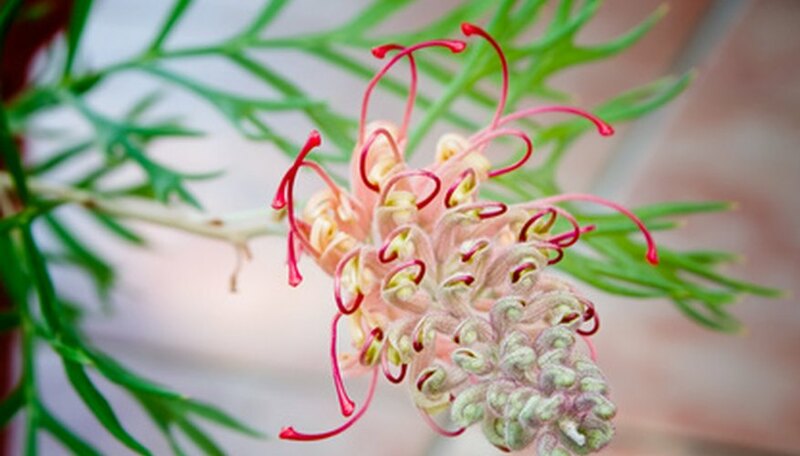 Popular in garden containers, protea roots well when propagated by cuttings, but sowing from seed is also possible in subtropical or tropical climates.